Running Man Adventures is Spurgeon Flemington and Matt Goode. We are sports event organising specialists based in the Underberg area of the Southern Drakensberg. 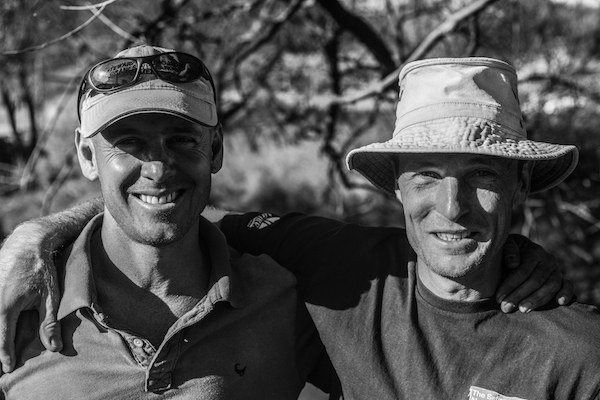 We specialise in premium sporting events in trail running, mountain biking and road running. Our passion is not just about the sports but also in the environment that we live and work in. 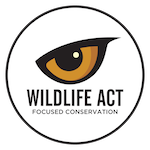 RMA works closely with event beneficiaries Ezemvelo KZN Wildlife, Wildlife ACT and the Endangered Wildlife Trust (EWT) helping to raise funds which are directed at projects benefiting our local area. Helping to improve the environment we live in and support the wildlife that relies on it. Please visit the individual event pages for more details or if you would like any more information on RMA or would like to contact us please check the Contact RMA page.